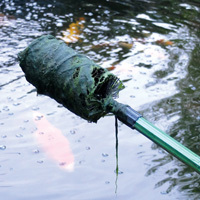 PondXpert Preformed Pond Guppy & TripleAction 3000 Pump: Preformed Pond Liners: Pond Liners - Buy pond equipment from Pondkeeper: fishing out the best deals on the net. 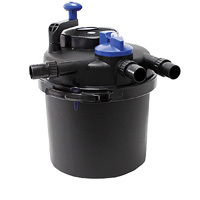 Save £30* plus an additional £6 on this pump and preformed pond set. 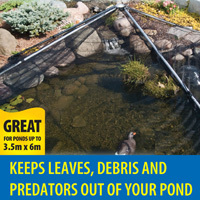 This preformed pondliner is easy to install. 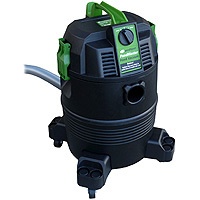 Here you get a cracking deal with a half price TripleAction Pond Pump 3000 from PondXpert. This pump is an 'all-in-one' meaning it boasts a UV and filter as well as pumping your water. Follow the links for more information on the preformed Guppy pond to view the preformed pond in more detail or TripleAction 3000 for the pump. * Saving versus buying items separately.